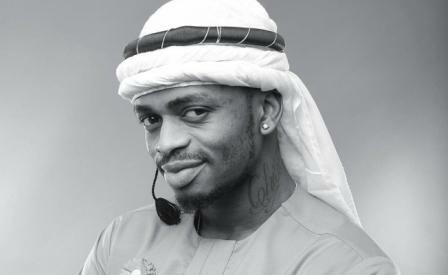 Home BIOGRAPHY INSTAGRAM NET WORTH PHOTOS Sira Kante Biography, Age, Height, Instagram, Sister, Net Worth & Birthday. Sira Kante Biography, Age, Height, Instagram, Sister, Net Worth & Birthday. Sira Kante was born in February 14, 1996 in the United State Of America. 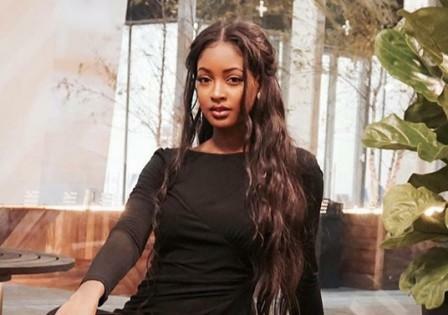 She is the Guinean model who became known for her brief relationship with pop singer Davido. She also founded the blog Ink My Africa. 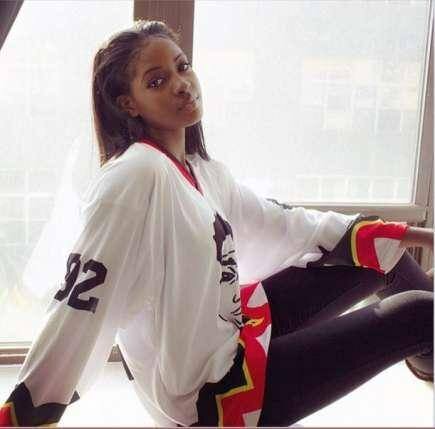 She was featured in Davido's music video "Naughty" featuring DJ Arafat in November 2014. 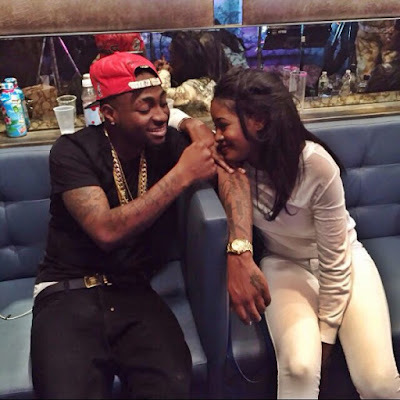 She is the Ex-Girlfriend of Davido, According to a close friend of Sira Kante, Sira and Davido started their love when she was cast in a music video for ‘Naughty’ by Davido featuring DJ Arafat. Rocking an ombre bob in the video, Davido noticed her and struck up a conversation. The two of them exchanged numbers and here we are. They decided to make their relationship public (hence Davido’s posts) but they have been going steady for a while. But few months ahead they broke up. According to our source, Sira Kante graduated from high school in 2014 and her older sister, Diessou Kante, celebrated her 21st birthday recently. She was awarded a certificate of excellence and nominated as the ambassador for the 2016 Africa Gives Back International Gala. 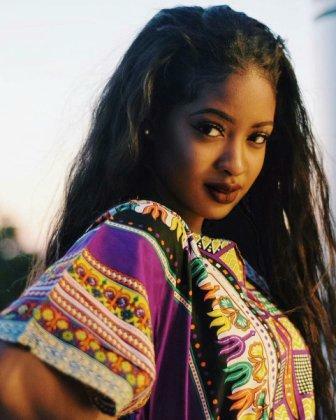 She is of guinean descent but based in New York. 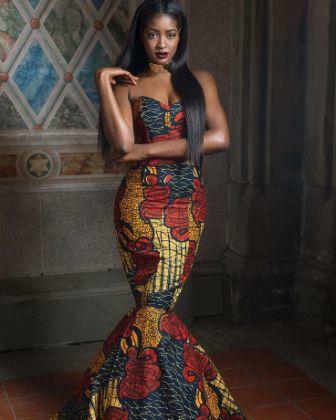 She shares a birthday with reality star Valentina Anyanwu.